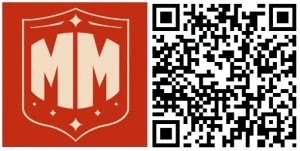 FREE Modern Mayor Game for Nokia Lumia! Today, Nokia launched new game called "Modern Major" for the Nokia Lumia device users! 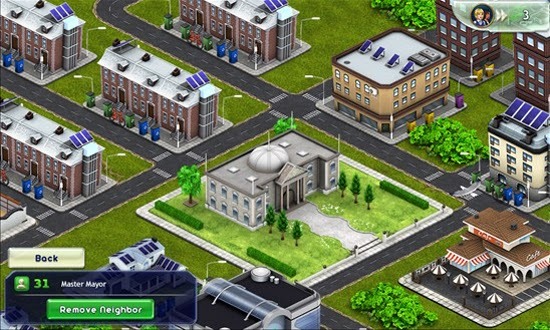 It is similar as SIM City game but, it is different story, you will given new mission about re-build your city’s town hall and from there you begin to collect taxes and start the re-building process city wide. 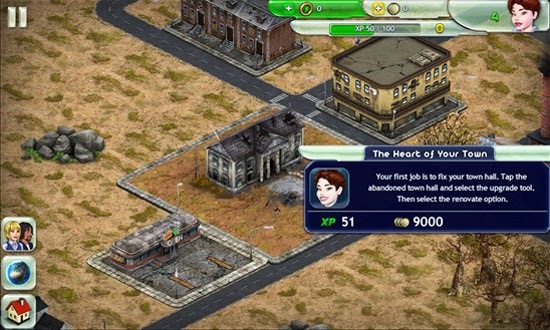 During this game, you will be able to plan and build their cities. You can construct roads, apartment blocks, towering offices, malls or restaurants and turn your small town into a metropolis. It can lead you to love the green environment and learn how to take care of the beautiful city! "This city is in trouble. Pollution is choking the air and trash piles up on the streets, beaches are filled with sludge and trees haven’t bloomed in years. It’s up to you to save the city! In Nokia Modern Mayor, you are the head of a dying town with a mission to turn it once again into a thriving, green metropolis. With Townhall Laura, the snappy city publicist guiding your way, you can recreate the city of dreams." 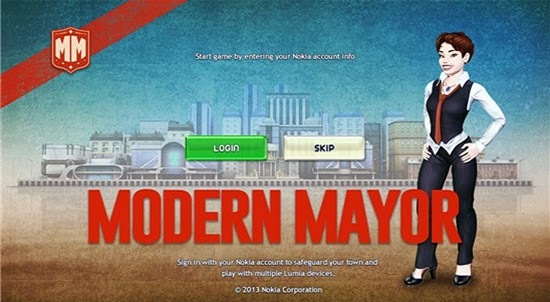 Nokia Modern Mayor is a FREE game that is available for Lumia Windows Phone 8 devices. There are several in-app purchase opportunities with the proceeds going towards charities. You can find Nokia Modern Mayor in the Nokia Collection of the Windows Phone Store.